June is a month that hosts so many different celebrations, including End of School Parties, Graduations, Father's Day, Weddings and the official kickoff to Summer. I already have two June events planned out for our family and Lemonade will be the signature beverage at both of them. There's something refreshingly pure and nostalgic about Lemonade that makes it just right for almost any celebration. 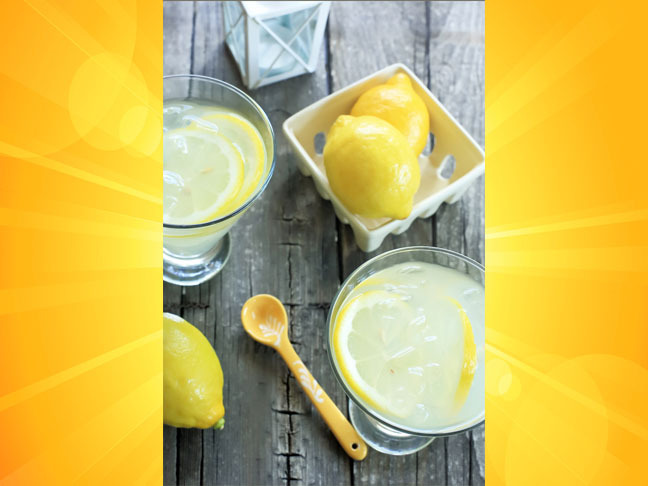 While you might think that Lemonade was a product of the 1950's, the history of Lemonade can be documented as far back as the 10th Century in Egypt, when lemon juice trading was prolific and the locals favored bottles of it sweetened with lots of sugar. It's a pretty cool testimonial that the love of such a simple beverage could endure over so many centuries and not a whole lot has changed with it, except that now there are a plethora of variations available based on its original theme. According to the Sunkist website, there are two major varieties of lemons, the Lisbon and the Eureka. Apparently these two varieties look so similar, that even the experts have a hard time telling them apart. For myself, I'm a big fan of Meyer Lemons, which are a cross between a lemon and some kind of orange or mandarin that results in a much less acidic and thin-skinned lemon. They were named for Frank Meyer who first discovered them in 1908 and they are absolutely delicious. However, because they are more fragile than the other two lemon varieties, they are not grown widely commercially, so you may have to do a little research to locate sources that sell them, but they're well worth the hunt! So I'll start you off with this classic Mom's Meyer Lemonade Recipe courtesy of Chef Valentina from Cooking on the Weekends. 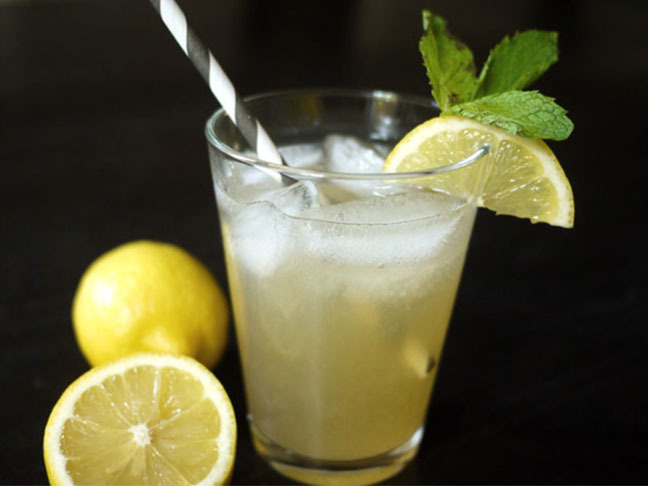 It's a favorite of mine and I think you'll really enjoy it's "just right" ratios of sweet to tart ingredients that result in a perfectly balanced and refreshing lemonade. Here's a Green Tea Lemonade variation that's a twist on the original Arnold Palmer favorite that originated with a 50/50 split of lemonade and iced tea. However, take note that this one's a slightly different rendition that's made with green tea instead of that "brisk" black tea that got started in the 1950's. 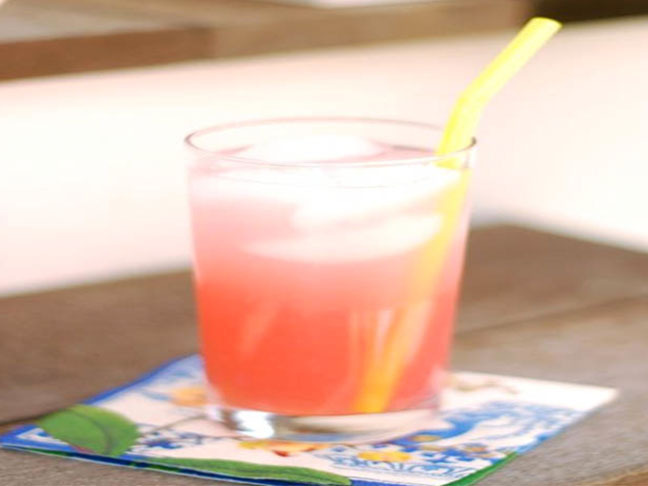 And if you're a fan of strawberries, you'll have fun trying this Fresh Strawberry Lemonade recipe and sharing it with your family and friends. It's color alone is beautiful and it can be made easily in the blender and later strained through a sieve to remove any pulp and seeds from the fresh strawberries. Kids will really love this, because it's also great made into popsicles too. 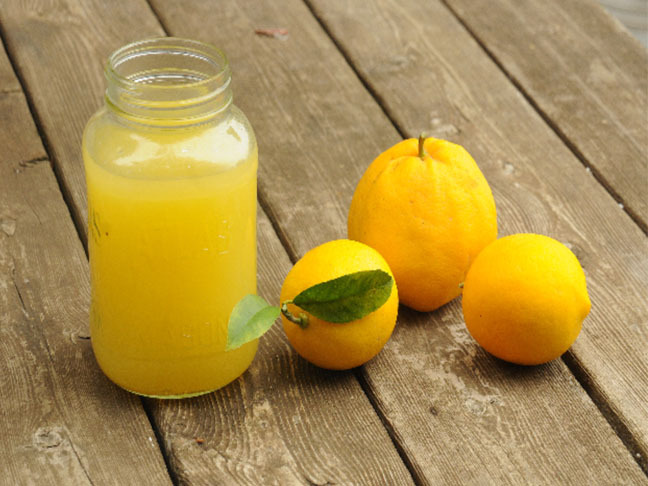 So with June just around the corner and the warm Summer months ahead of us, try out a couple of these Lemonade recipes to help you stay refreshed.